Bradenton, Florida is known for its year-around sunshine, clear waters, and soft sandy beaches. There is a reason the De Soto Grand Parade is hosted in the city every year. Bradenton boasts a myriad of activities including canoeing, fishing, golf, swimming and more vacation themed activities. It's not just plenty of activities, however. Bradenton is home to the De Soto National Memorial, the Robinson Nature preserve, and the South Florida Museum. The Manatee Village Historical Park hosts historical buildings from the "Cracker Gothic"-style home, a schoolhouse, a barn and even a church from 1889. There is no better place to experience a piece of Florida history than Bradenton! Phone Solutions is proud to be the premier business phone solution to the Bradenton area. We cater to a host of small to medium sized businesses who find that our phone systems fit their every communication need. We do serve bigger customers however such as the School District of Manatee County. Whatever your business phone communication need your business may have in Bradenton we can deliver it. 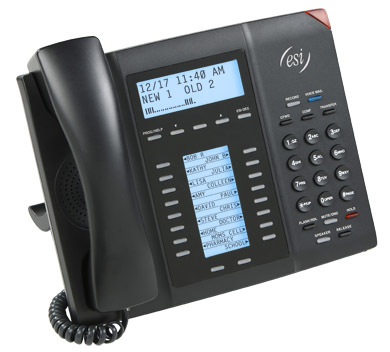 Phone Solutions is proud to provide hosted VoIP telephone service for small businesses in Bradenton from 3 to 25 phone applications. We offer the most competitive rates in the Bradenton area. But don't our word for it; check out our competitive Bradenton rates now. We are very proud to be a part of the Bradenton community and to have the opportunity to offer business phone solutions in the area. Please give us a call at 941-845-1150 or contact us for more information on how Phone Solutions can meet your business needs today!